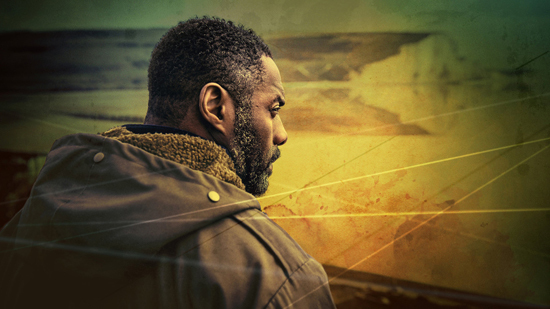 Yesterday over at Frame Rated, I reviewed the two-part fourth series (or special) of the BBC crime drama LUTHER, with Idris Elba back as London's most haunted detective. And that's an accolade it's difficult to win, especially now River's on the beat. Read! Enjoy! Share!